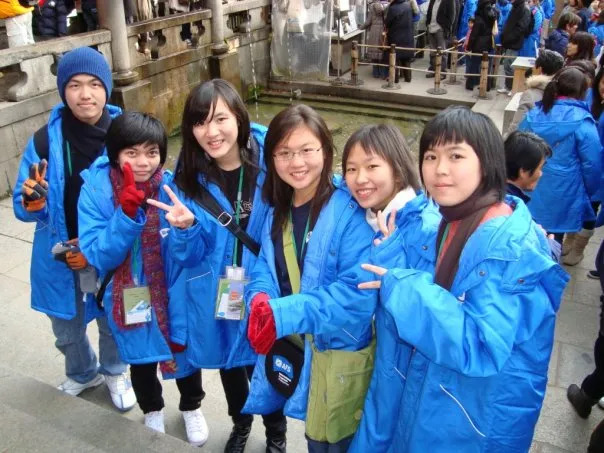 10 years ago, I was given a once in a lifetime opportunity to spend 2 weeks in Japan as an exchange student, under the JENESYS program hosted by AFS Inte cultural Programs. I was 15 back then, and this was the very first time I travelled abroad without my friends and family, which really pushed me outside my comfort zone. This was also the first time for me to interact with hundreds of other youths from Indonesia, Malaysia, New Zealand, India, Thailand and Australia, which taught me a lot about my neighbours’ cultures. By travelling all over Japan for a week, and staying with a host family for another, I learned a lot about Japan’s history, food, culture and way of life. Although I have now forgotten which specific places we visited in Japan, I would never forget the feeling of stepping outside my comfort zone for the first time. This experience gave me the courage to try out new things, and explore the world. 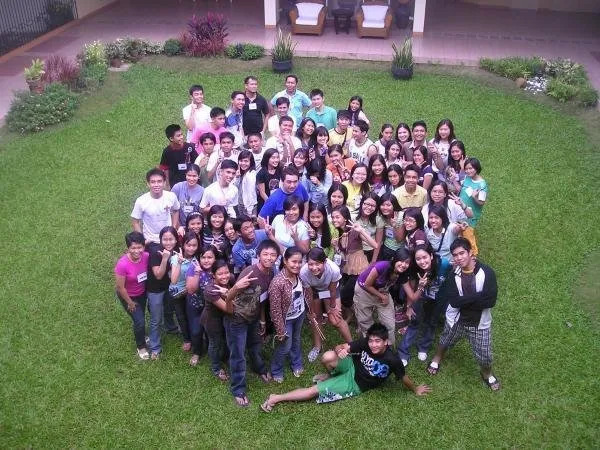 This was why I was not afraid to pursue a teaching fellowship with Teach for the Philippines right after graduating college (where I taught in a public school for 2 years); or a 2-year master’s degree in a foreign country (the United States) on Solar Energy Engineering and Commercialization. I will also never forget the hospitality and kindness of my Japanese host family, which was why I looked forward to working with the Japanese company where I am now—Japan Solar Philippines, Inc. I have only been to Japan once in my whole life, and I would like to thank the JENESYS program for that. 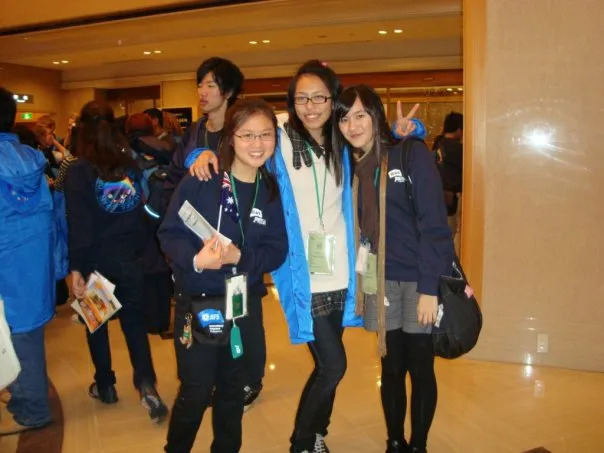 With the sponsorship of Japanese government, I was able to visit Japan’s historical cities, taste authentic Japanese food, and make friends with youths from neighbouring countries.  Through the JENESYS program, I also grew as a person to be more confident, independent, and diplomatic to different cultures.